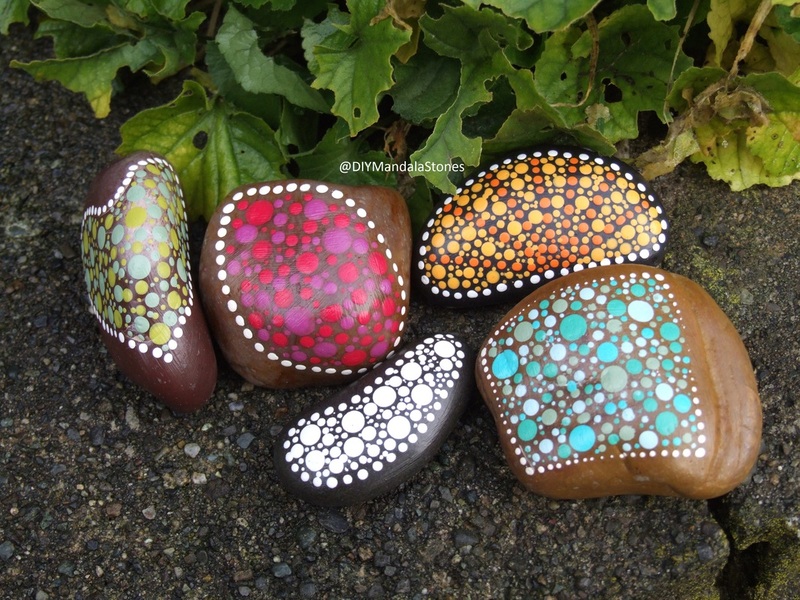 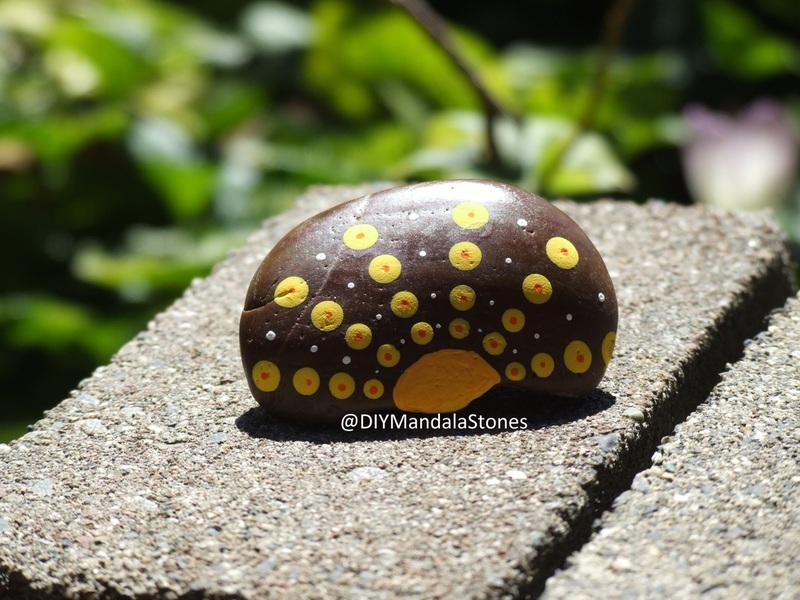 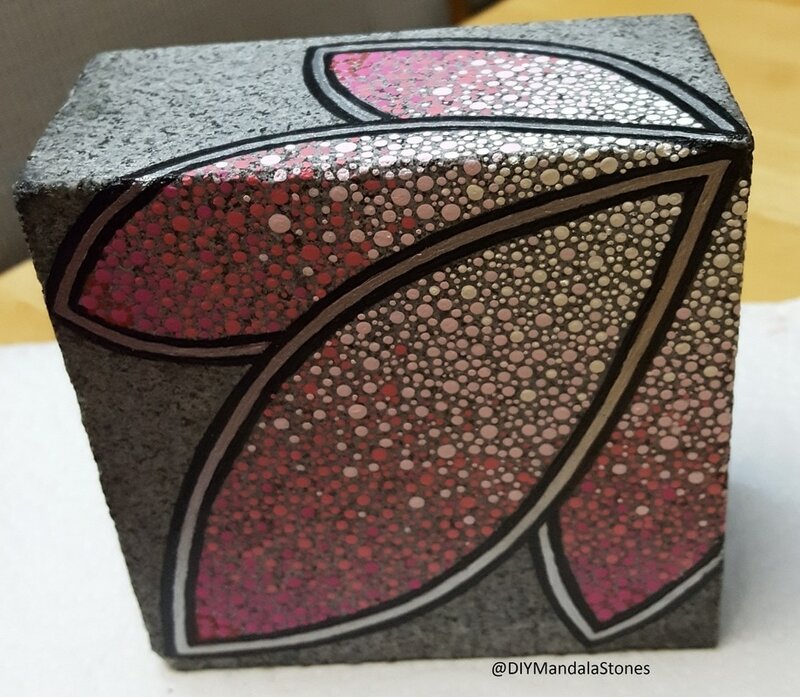 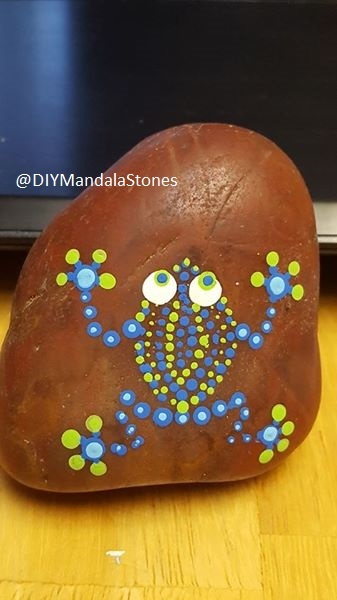 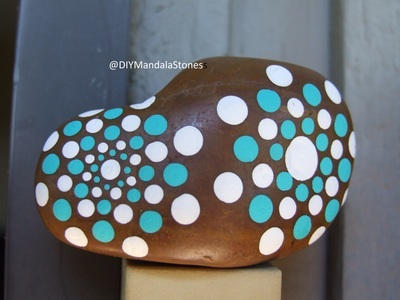 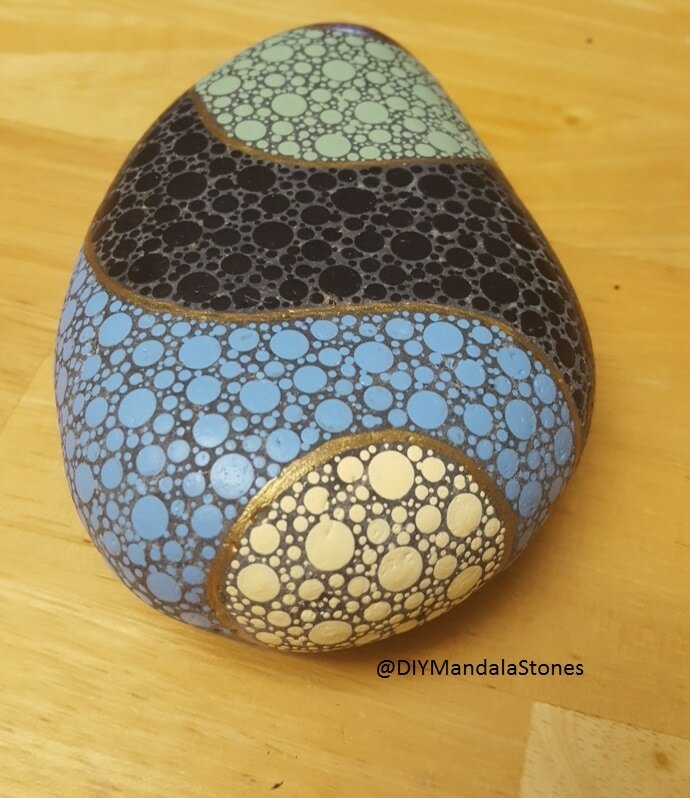 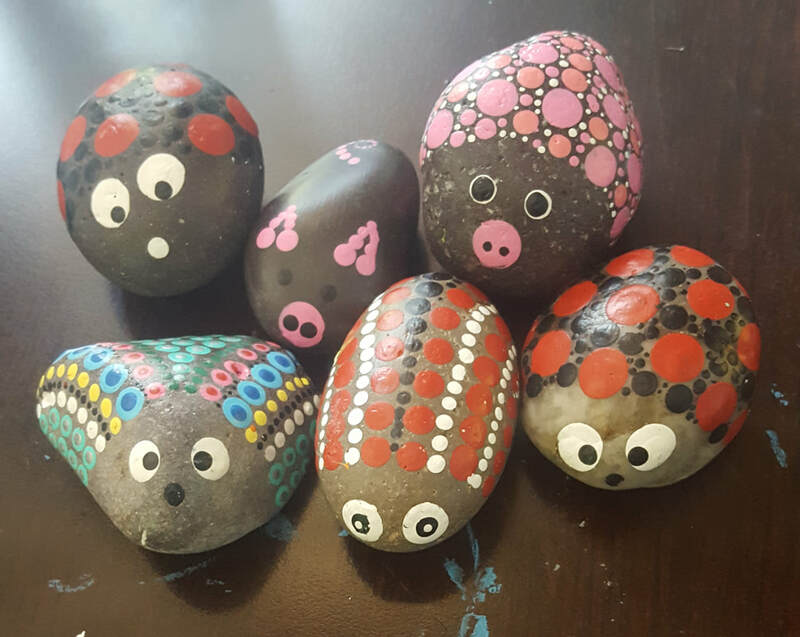 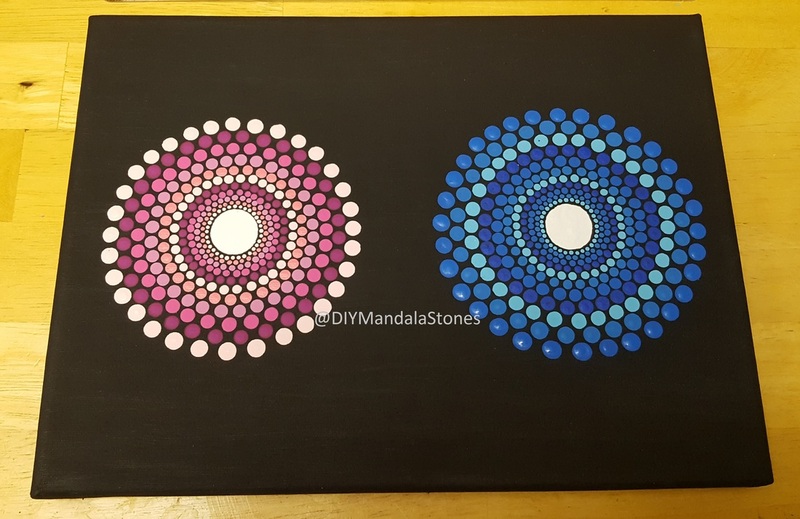 Facebook - For dotting ideas, inspiration, art therapy information and techniques. 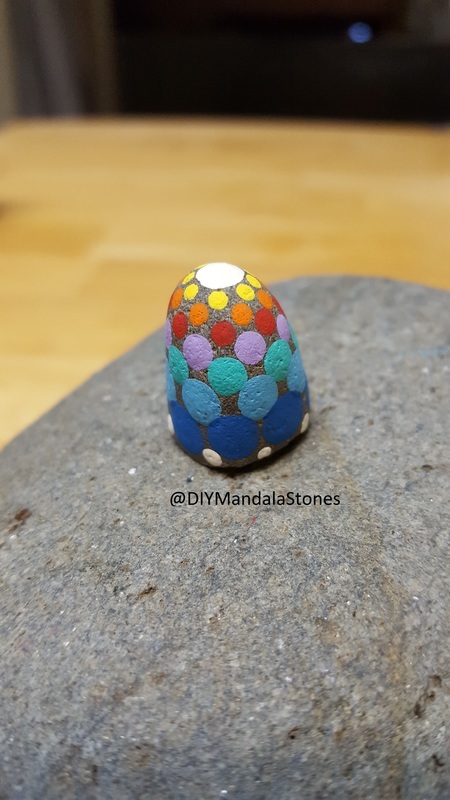 Instagram - For dotting ideas, inspiration and techniques. 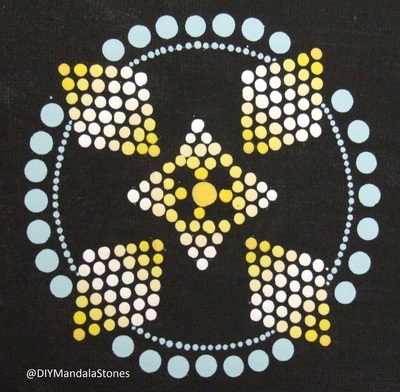 Also check out those we are 'following' for more inspiration! 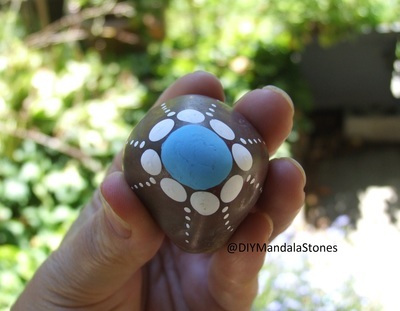 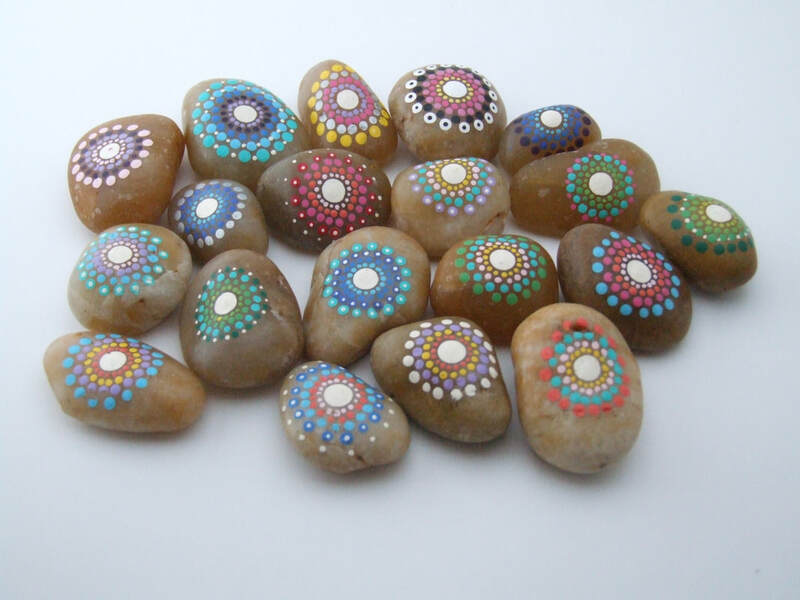 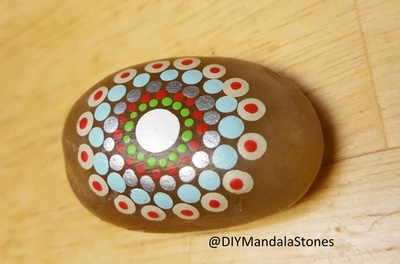 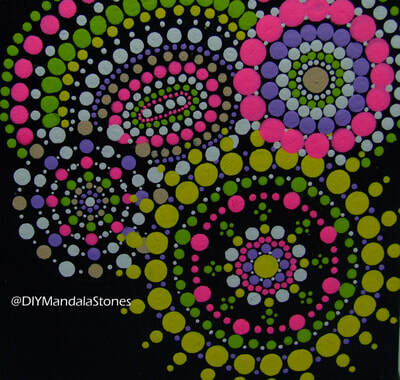 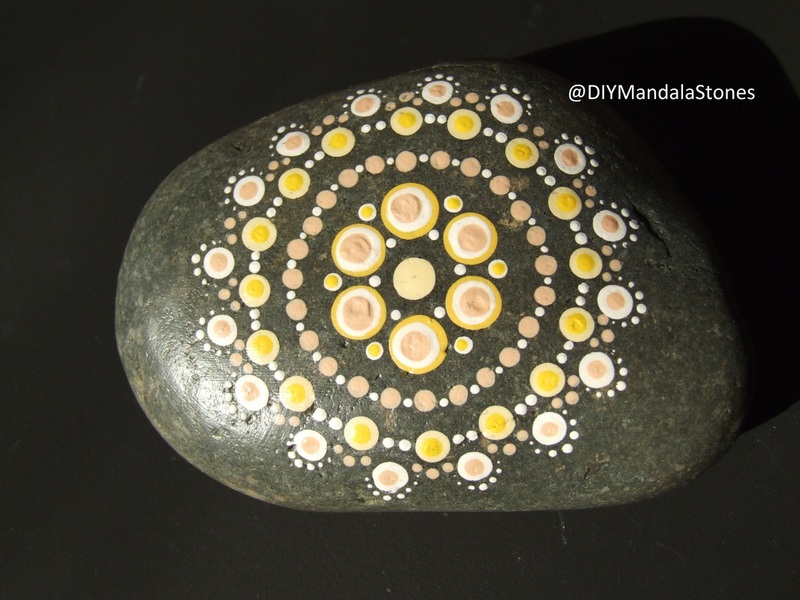 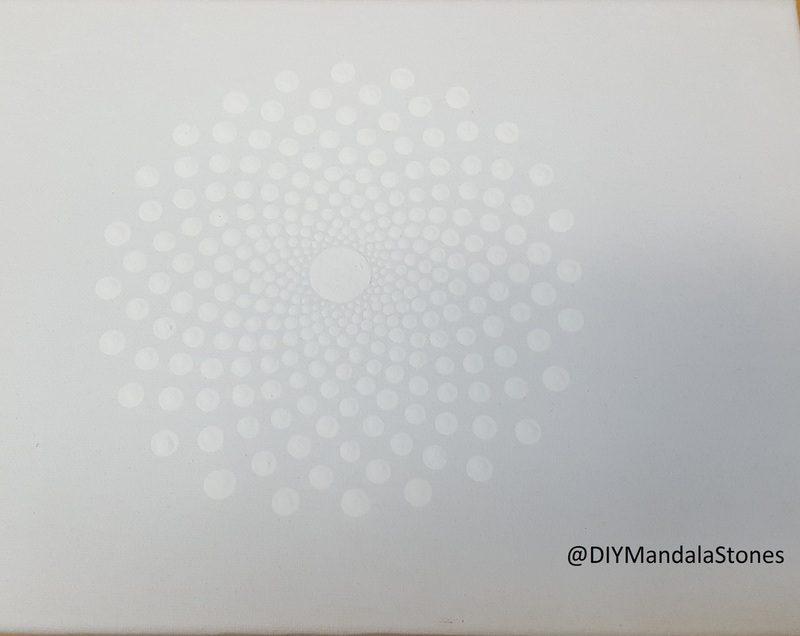 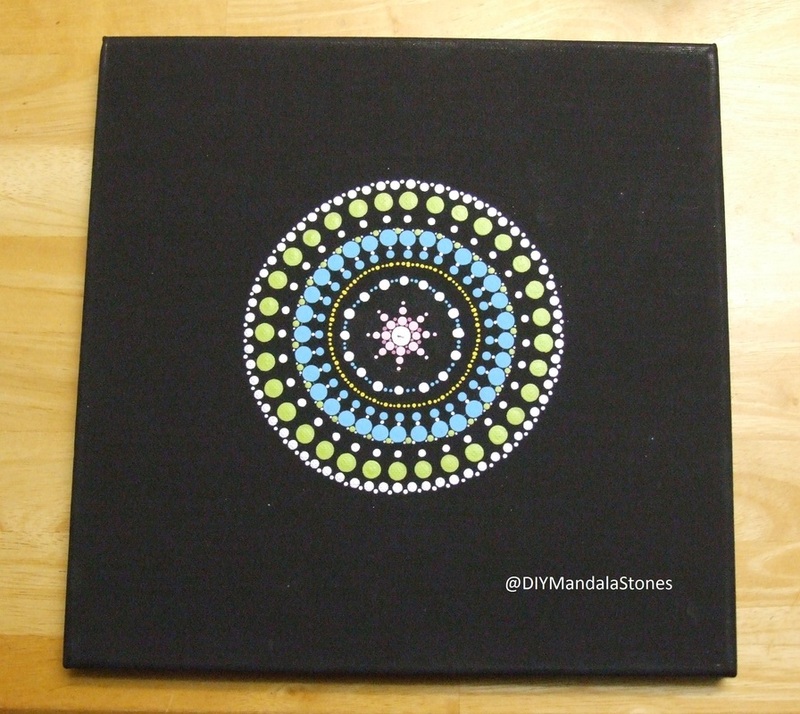 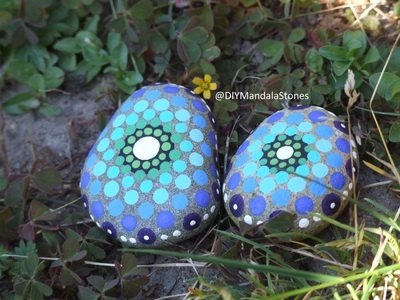 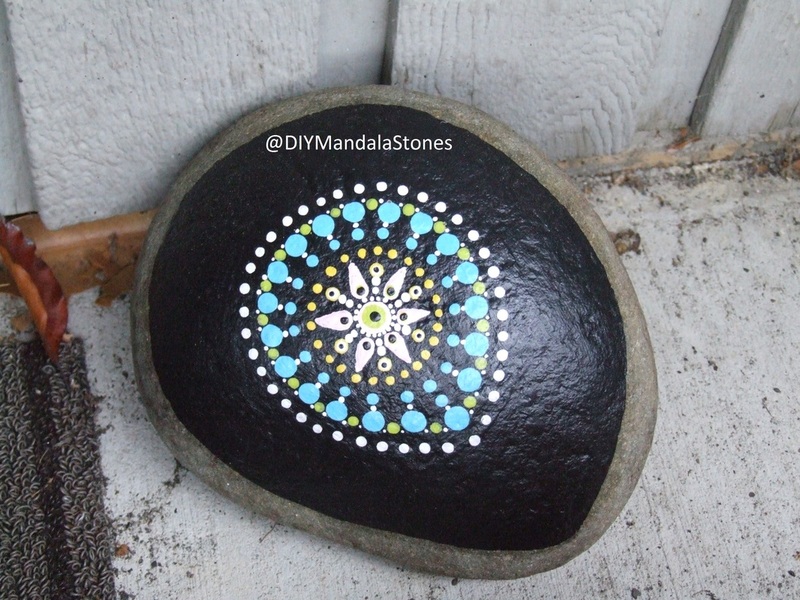 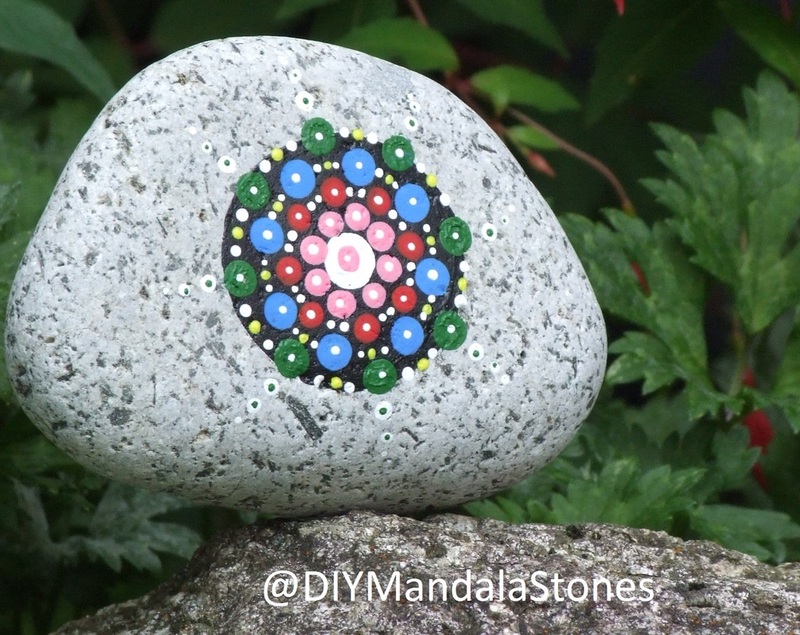 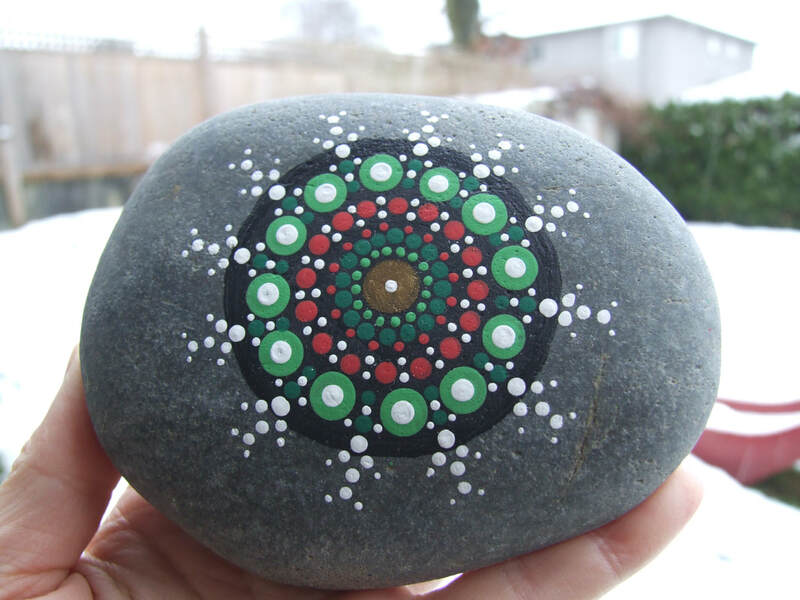 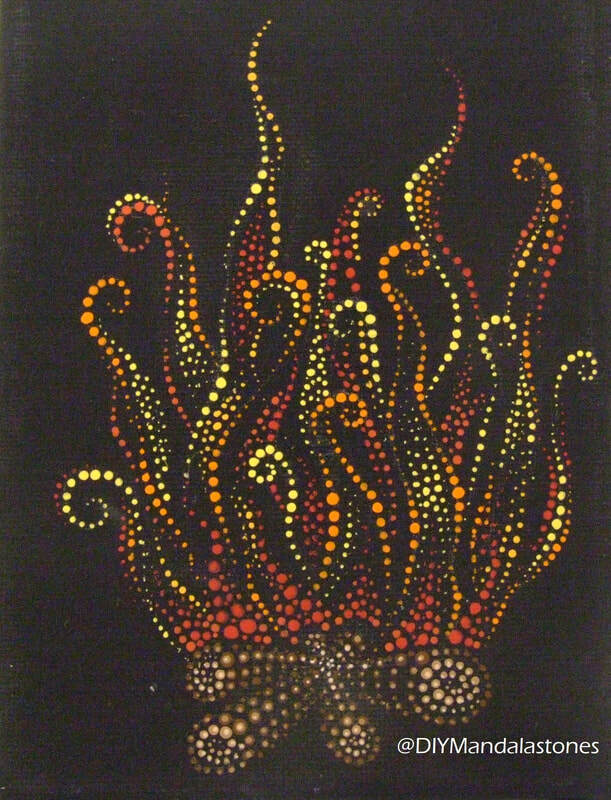 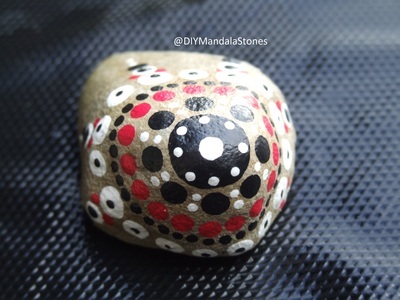 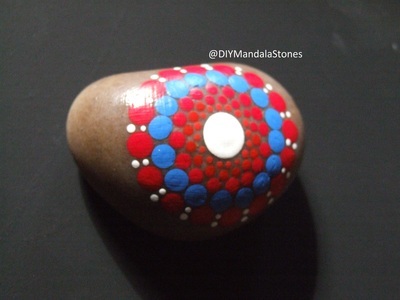 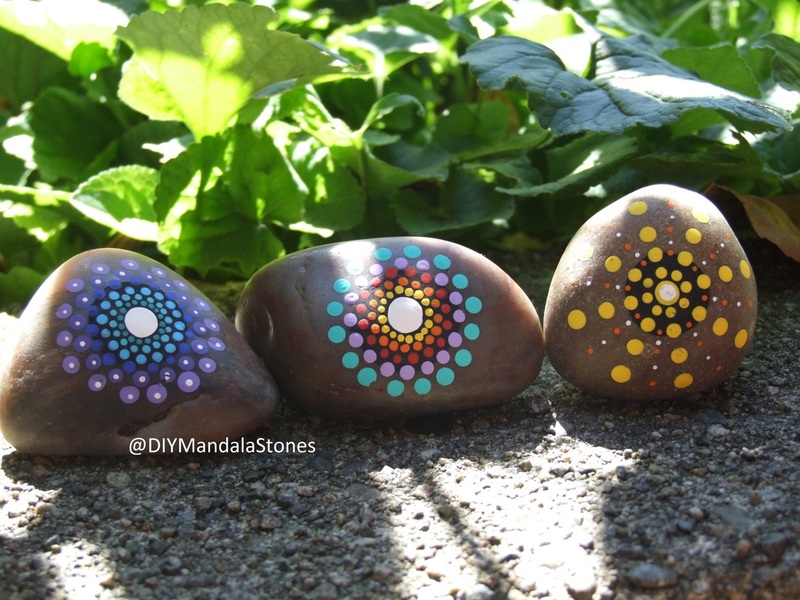 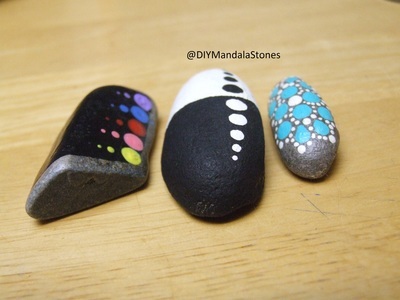 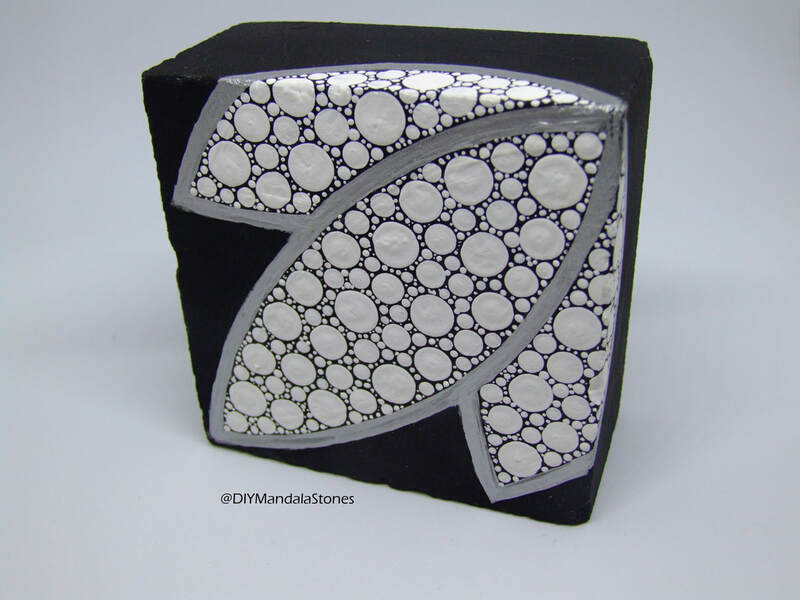 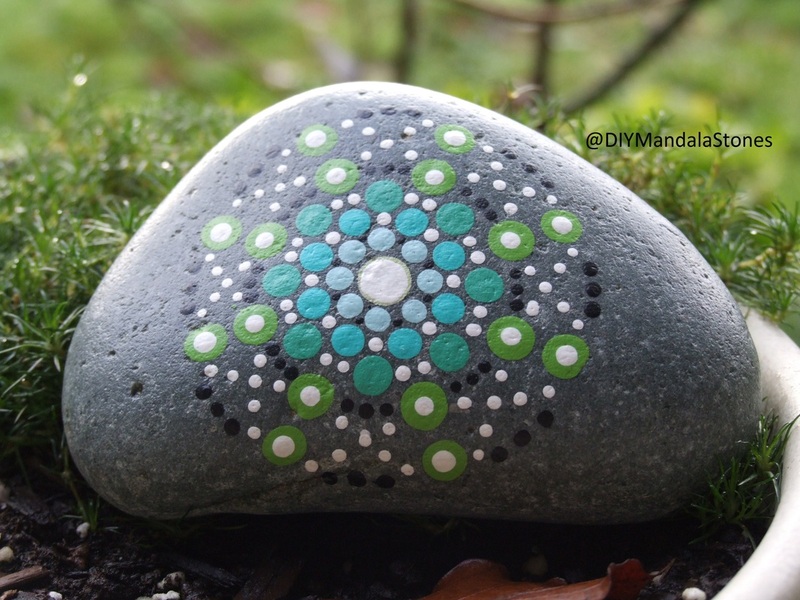 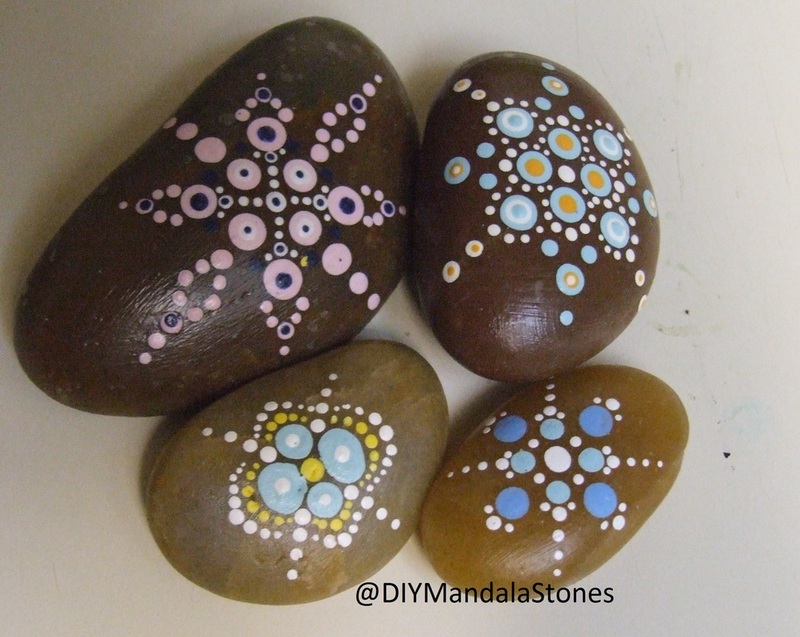 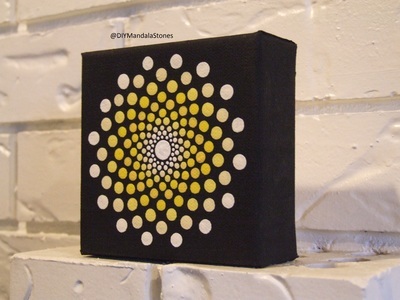 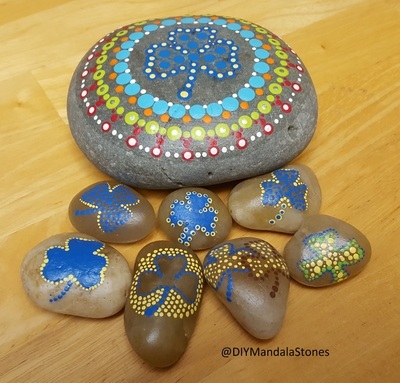 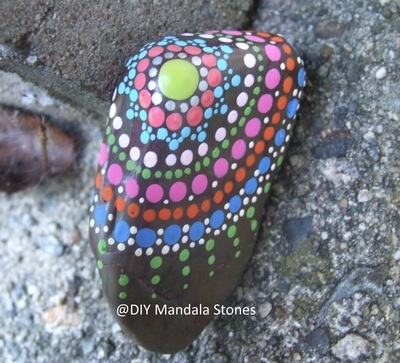 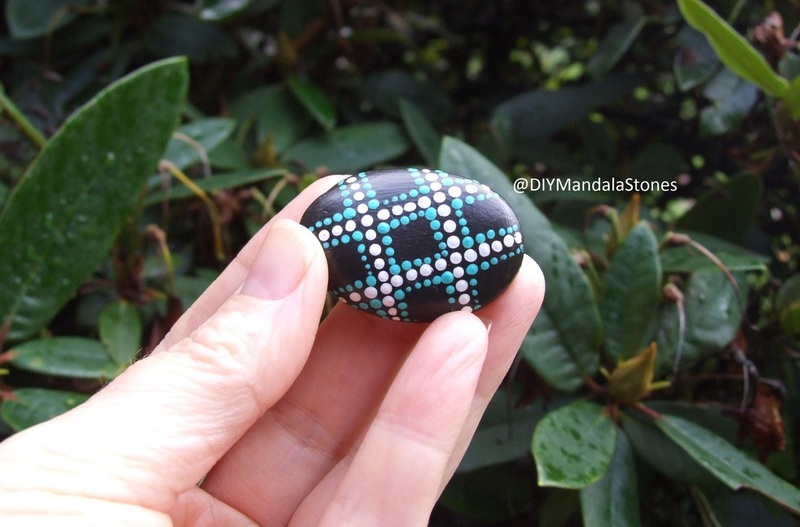 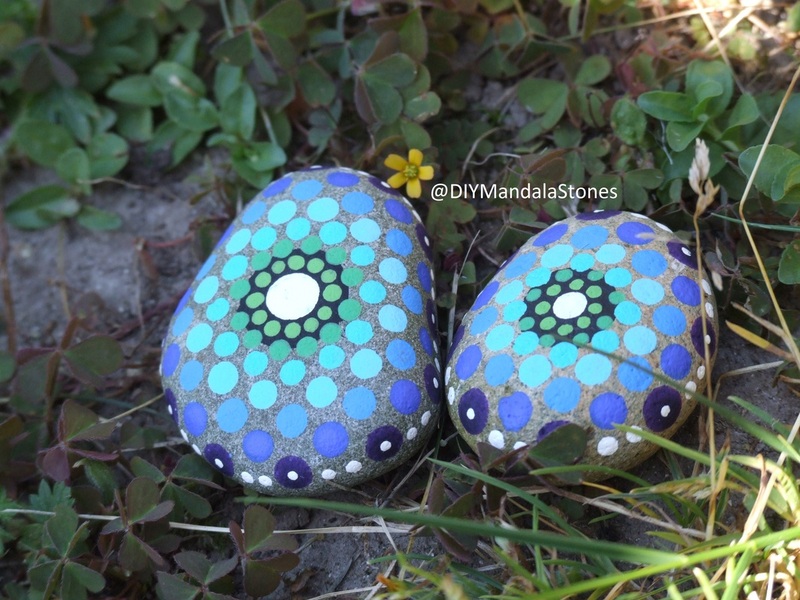 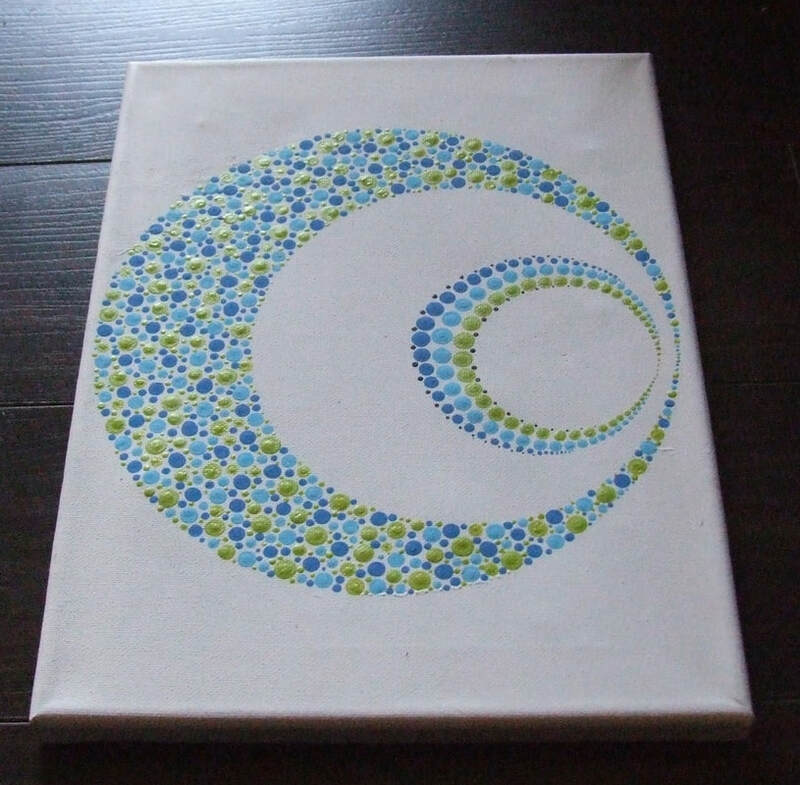 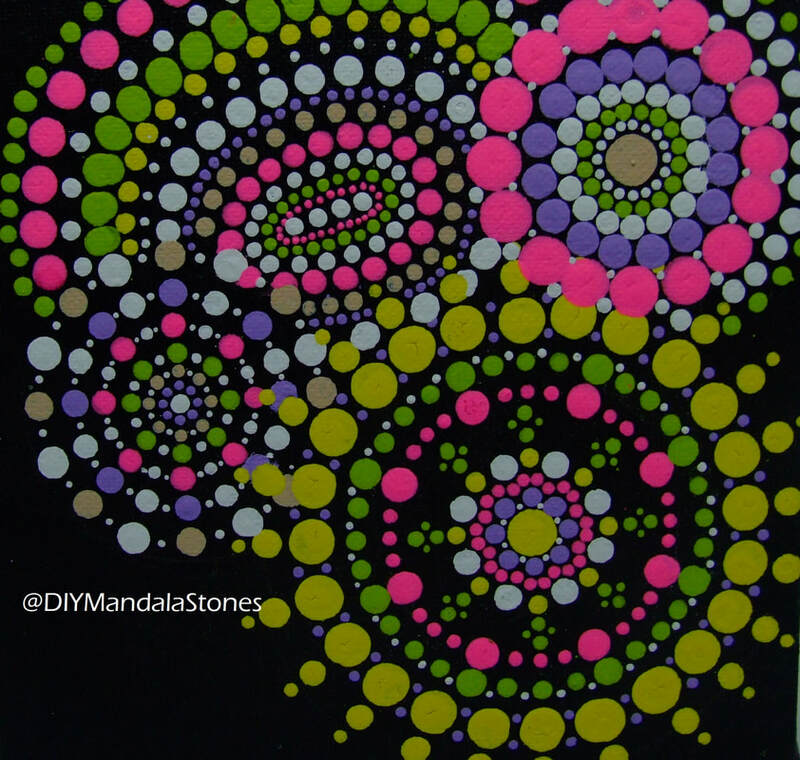 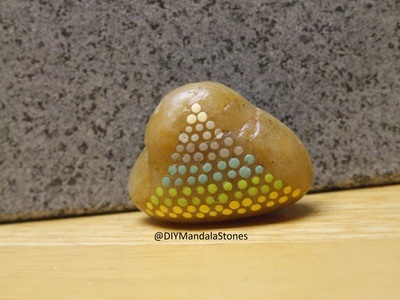 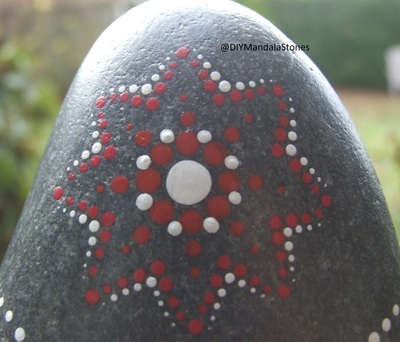 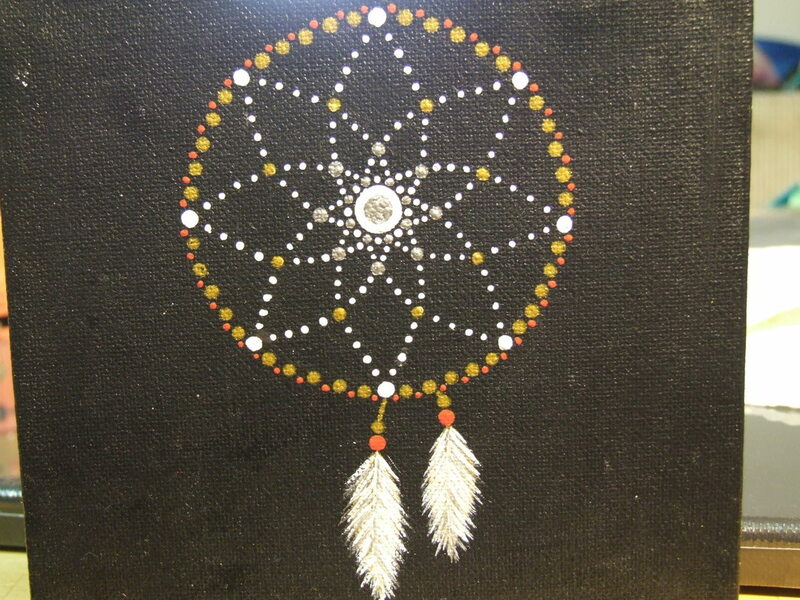 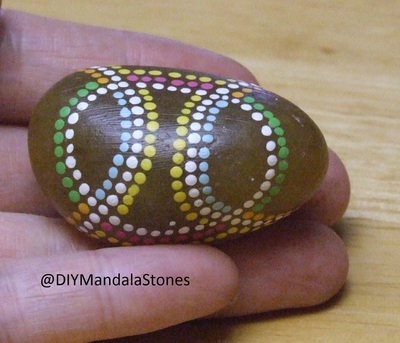 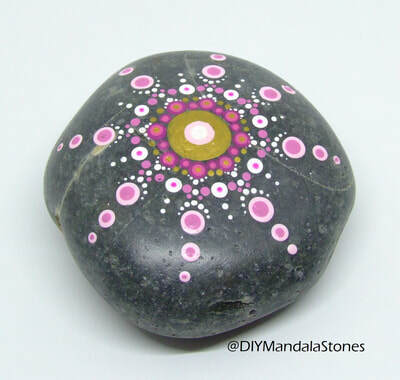 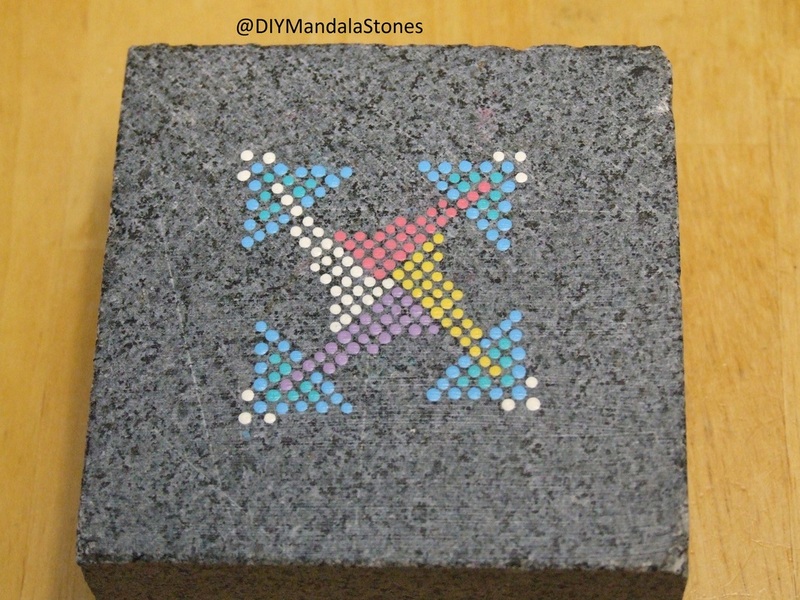 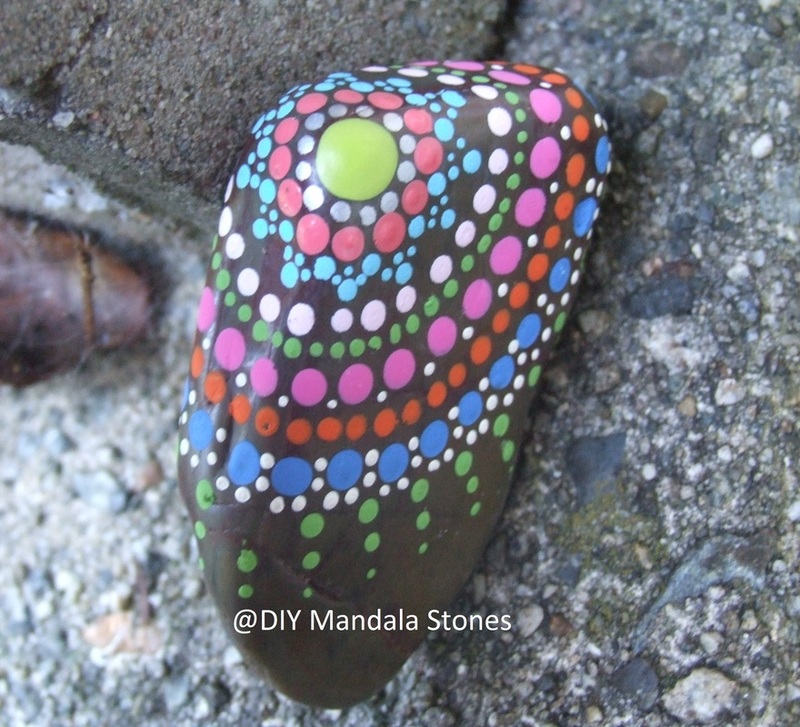 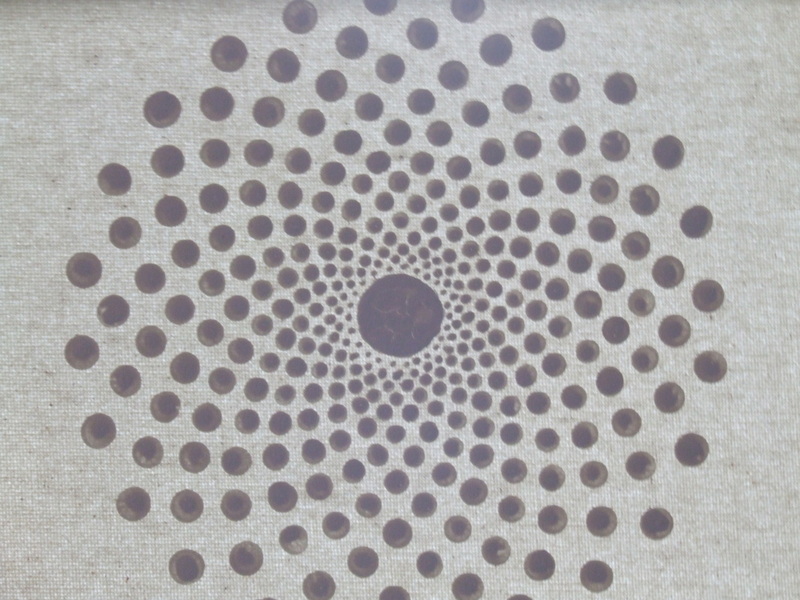 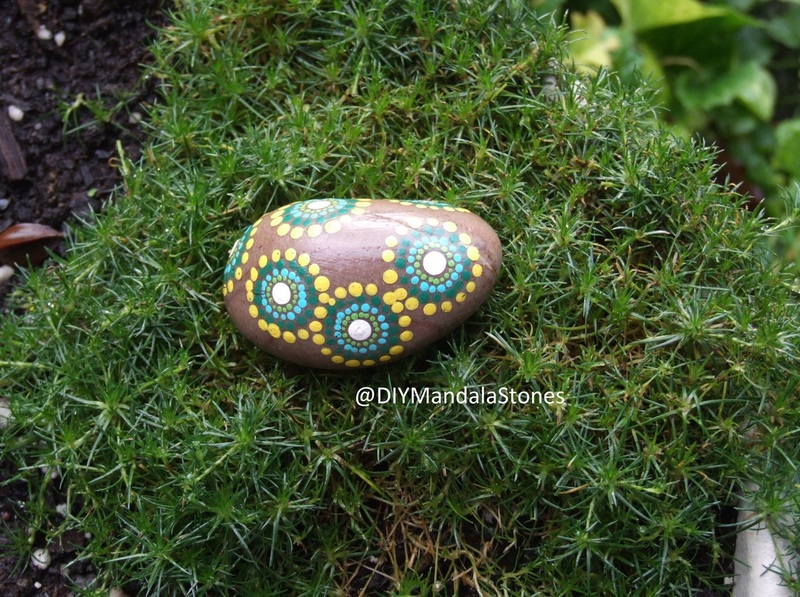 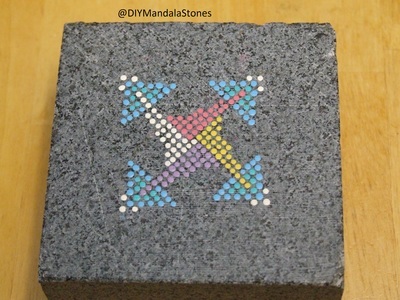 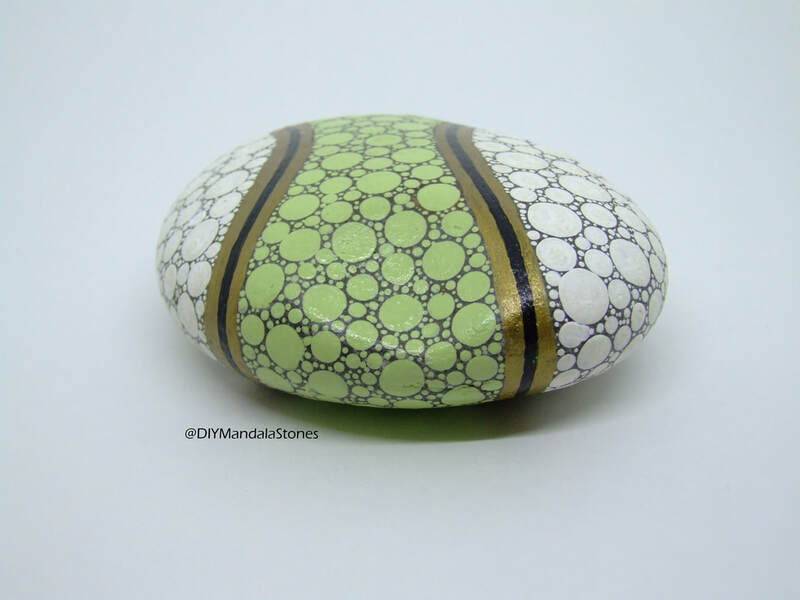 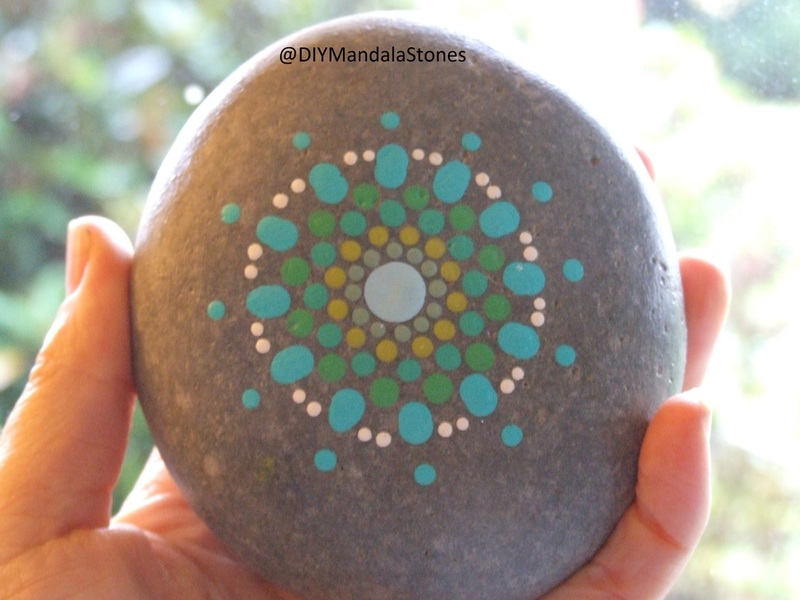 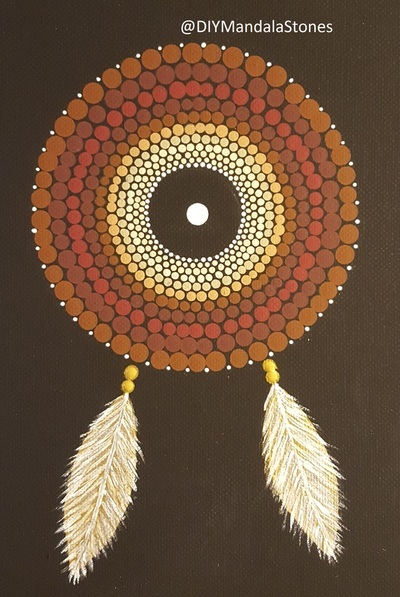 Pinterest - For dotting designs and inspiration, mandala designs and different style designs. 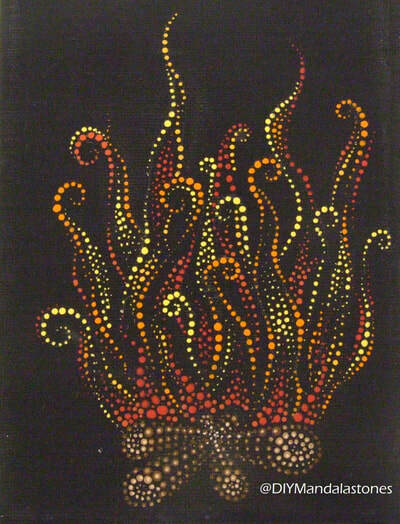 - over 4000 pins! 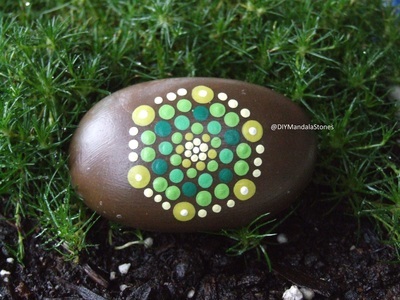 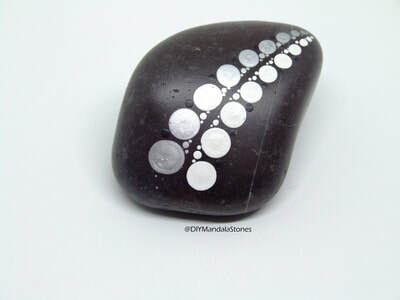 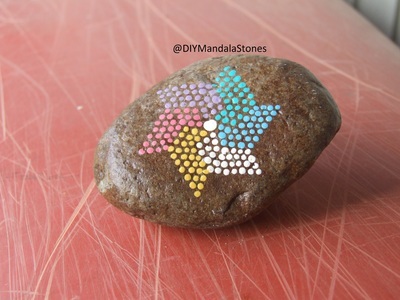 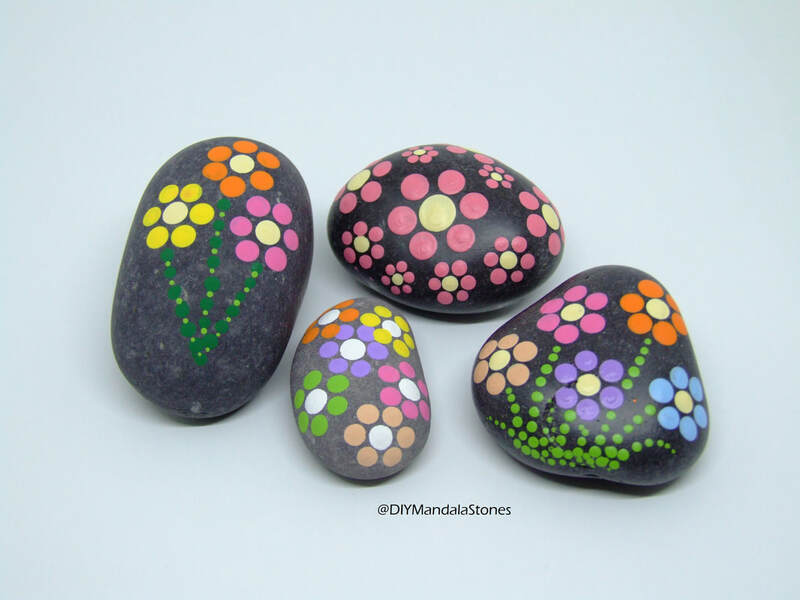 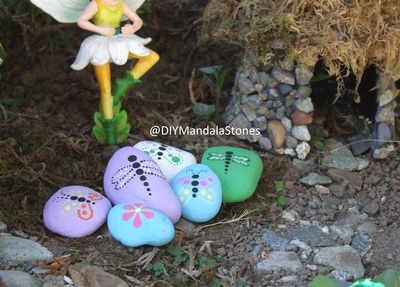 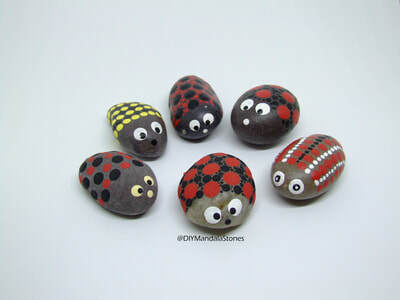 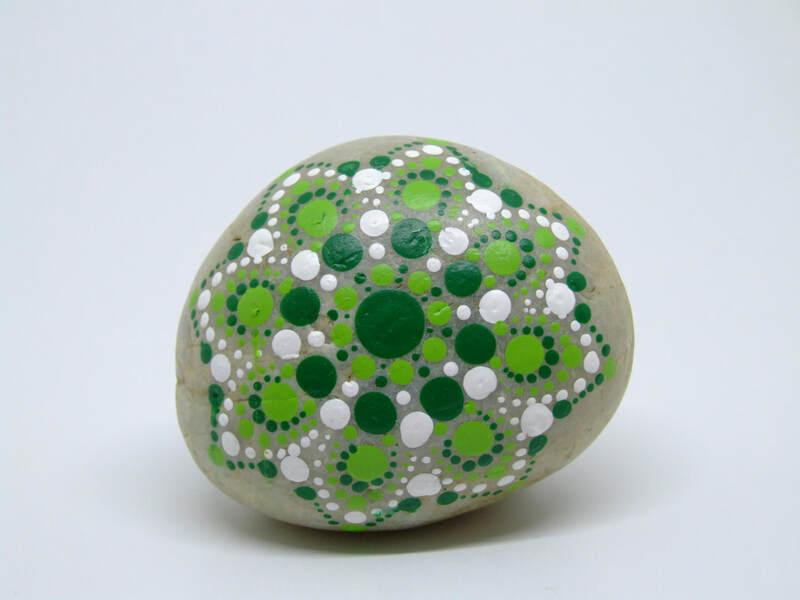 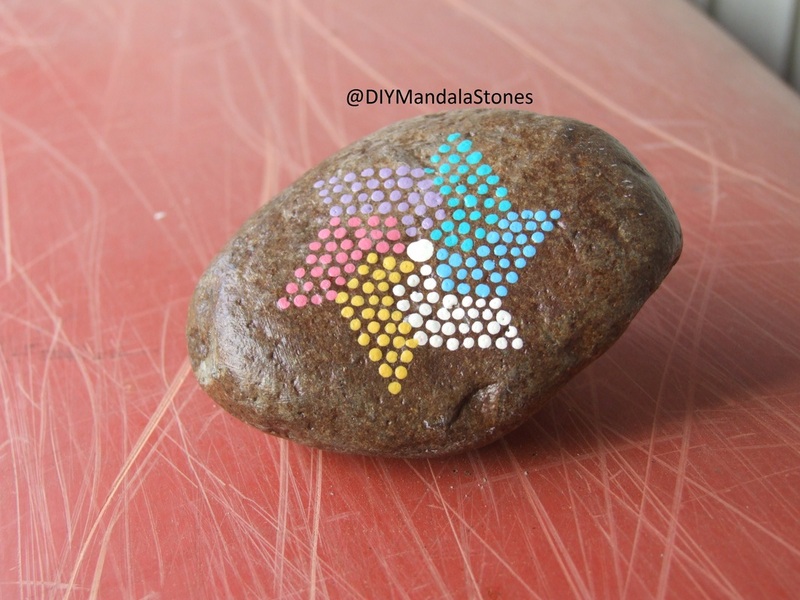 Create nature pictures, symbols, structured and heart felt designs with just the simple dot. 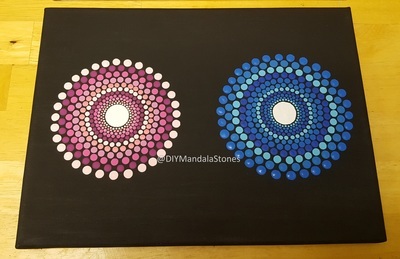 Zero experience and skill required. 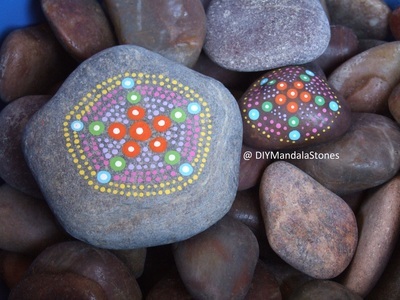 Nature is not perfect and neither are you, but there is beauty in each imperfection. 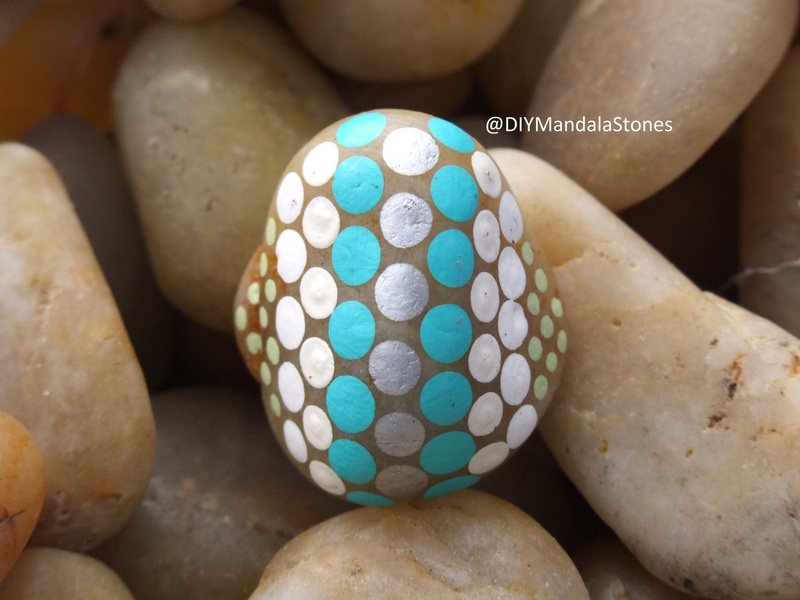 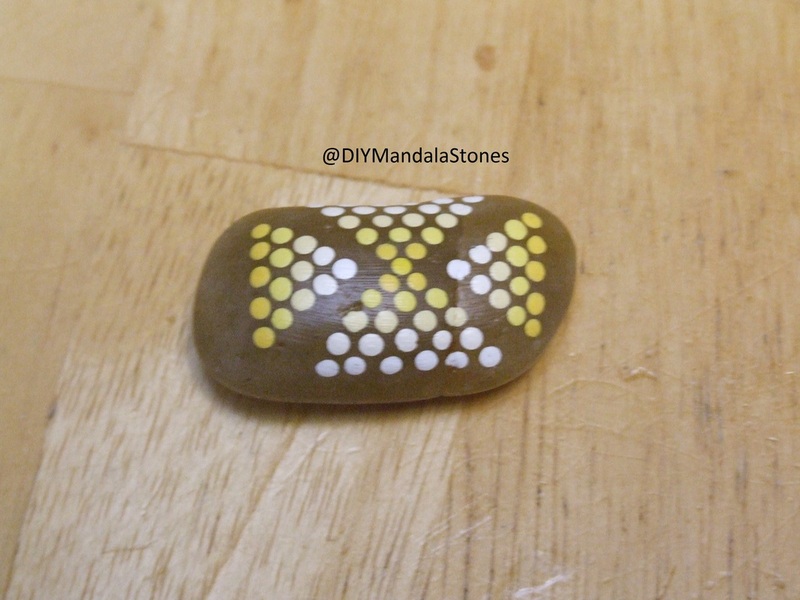 Ready to to get your dot on?